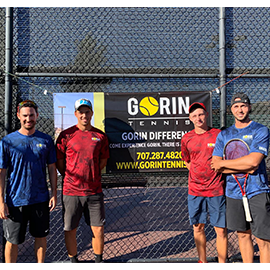 Gorin Tennis has a world renowned coaching staff. 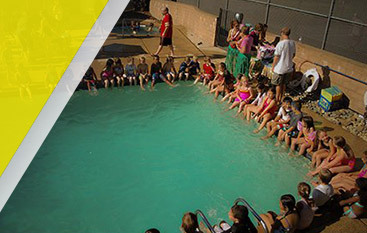 Our staff is dedicated to the success of each and every player. 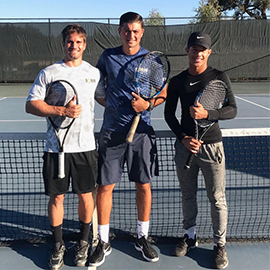 Through professional coaching, court and tournament experience we can guarantee your child will get the best tennis coaching in the US. 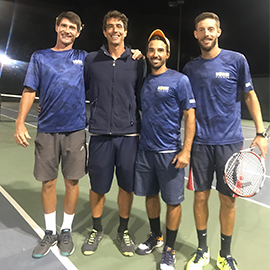 Dmitry is a retired professional tennis player who now coaches as a Gorin Tennis Academy Traveling Coach on the Pro Tour. 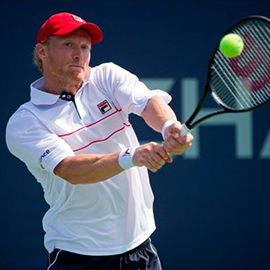 Dmitry has finished 3 seasons in the Top 30 in the ATP World Tour (2006, 2008, 2013) and has captured 7 singles and 7 doubles ATP titles. 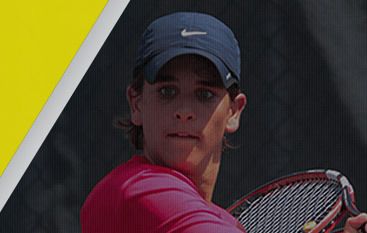 He has played and won against players like Andy Roddick throughout his career. 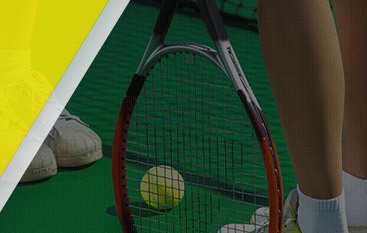 Tursunov is currently coaching Aryna Sabalenka. Aryna is his coaching debut. She is 20 years old who is currently ranked #15 in WTA, after winning the 2018 Whuan Open Championship. She has risen from a ranking outside of the top 75 to her current ranking under Tursuov’s coaching. 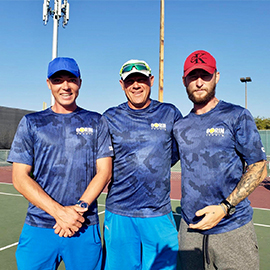 Dmitry’s tennis prowess now goes beyond a strong backhand, he coaches our players to be technically sound in all aspects of the game as well as teaches our players how to use strategy to win during games. 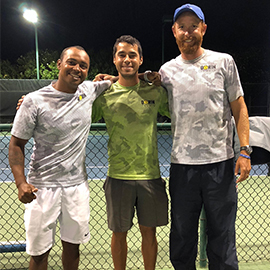 Having been coached (and raised from 12 years old on) by Vitaly Gorin and then Jose Higueras, Dmitry brings Vitaly’s technical and Jose’s footwork to the game.